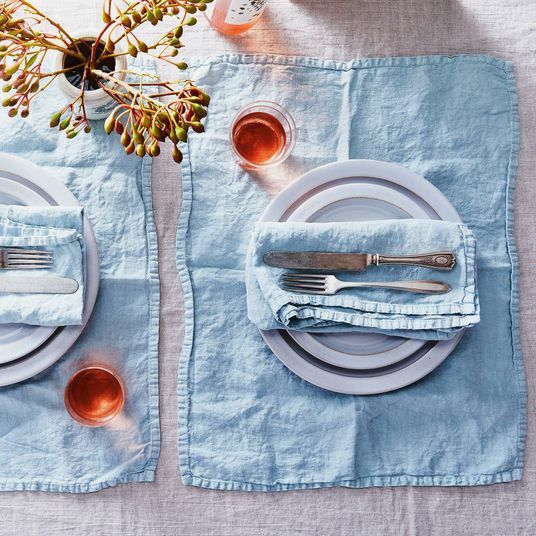 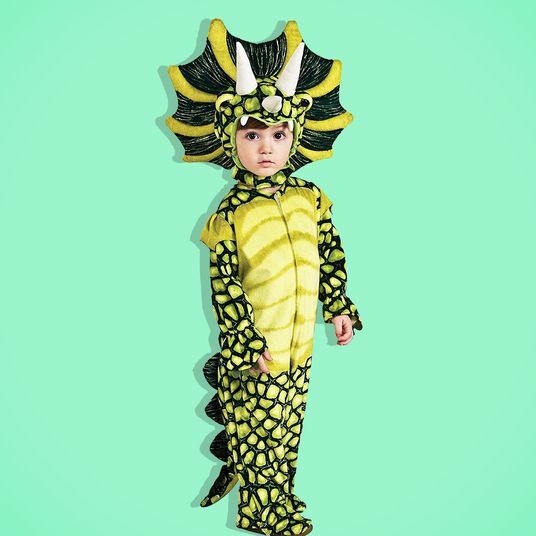 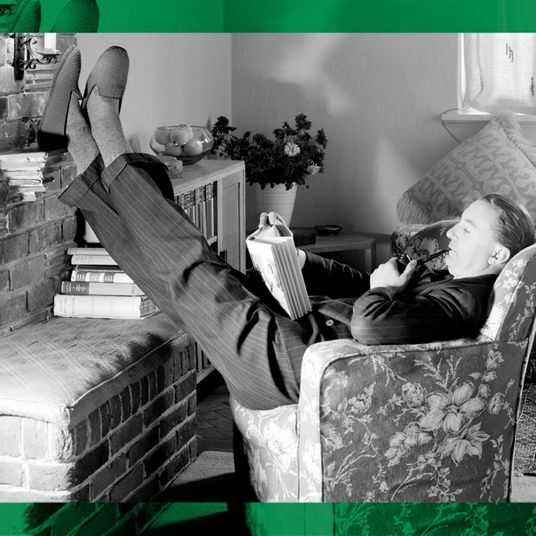 Here at the Strategist, we like to think of ourselves as crazy (in the good way) about the stuff we buy, but as much as we’d like to, we can’t try everything. 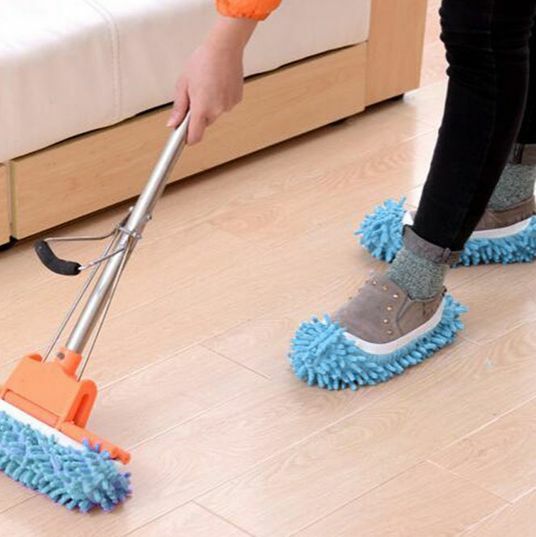 Which is why we have People’s Choice, in which we find the best-reviewed (that’s four-to-five-star reviews and lots of ’em) products and single out the most convincing. 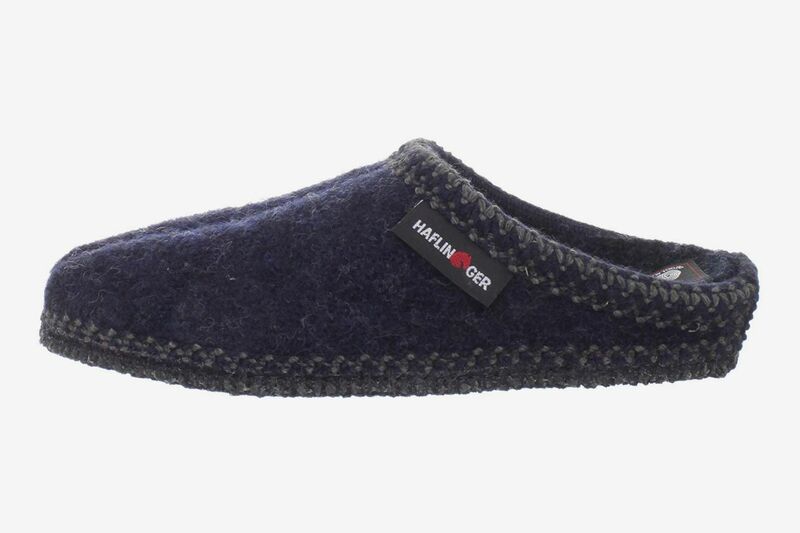 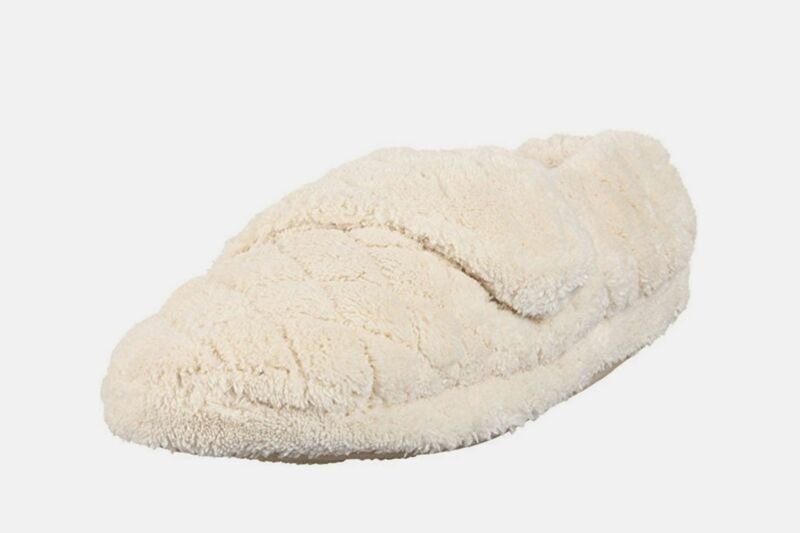 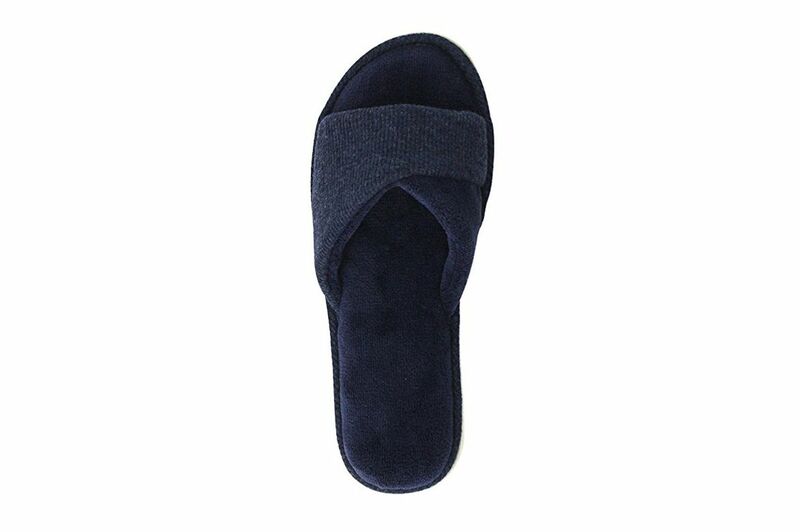 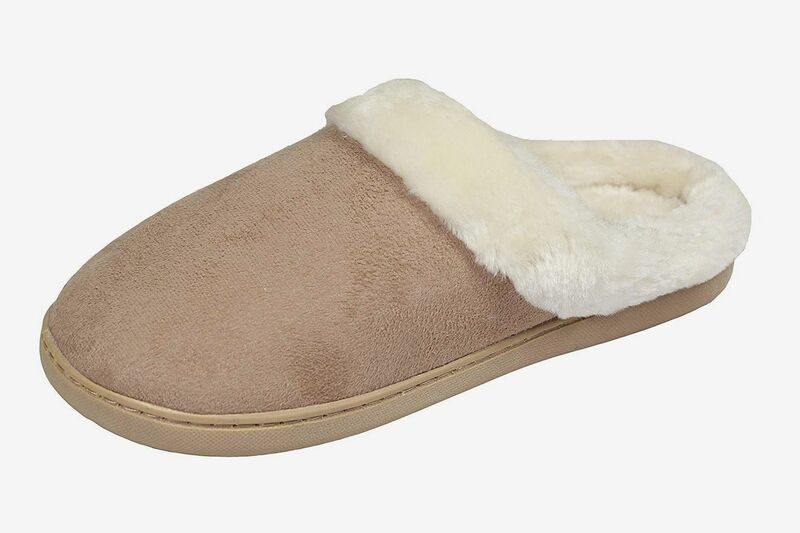 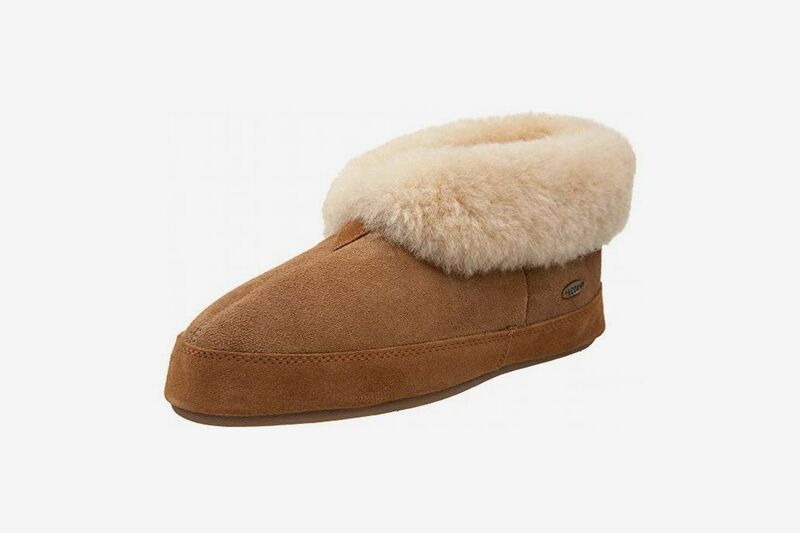 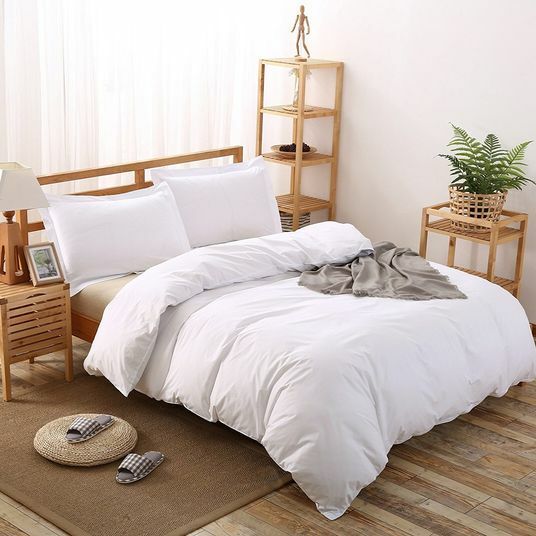 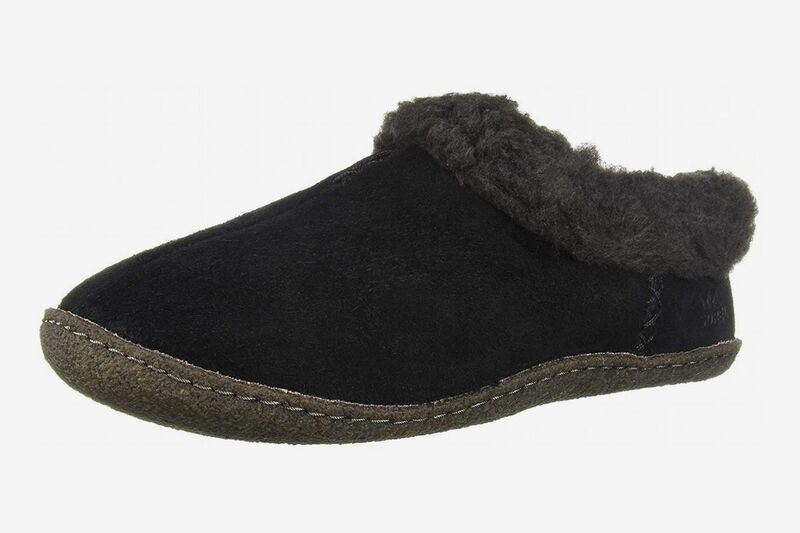 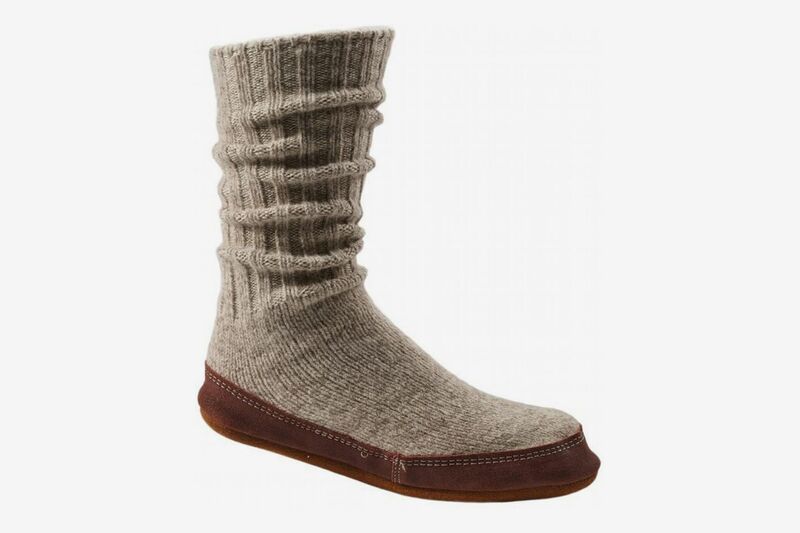 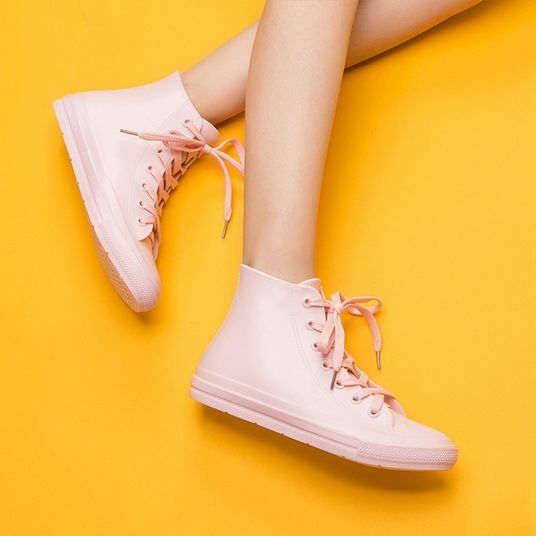 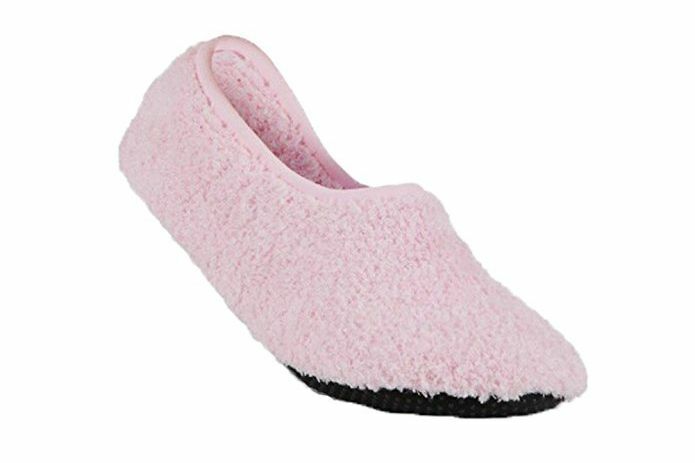 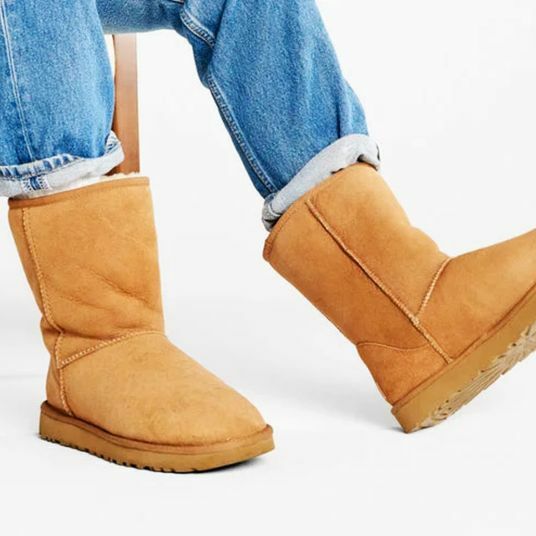 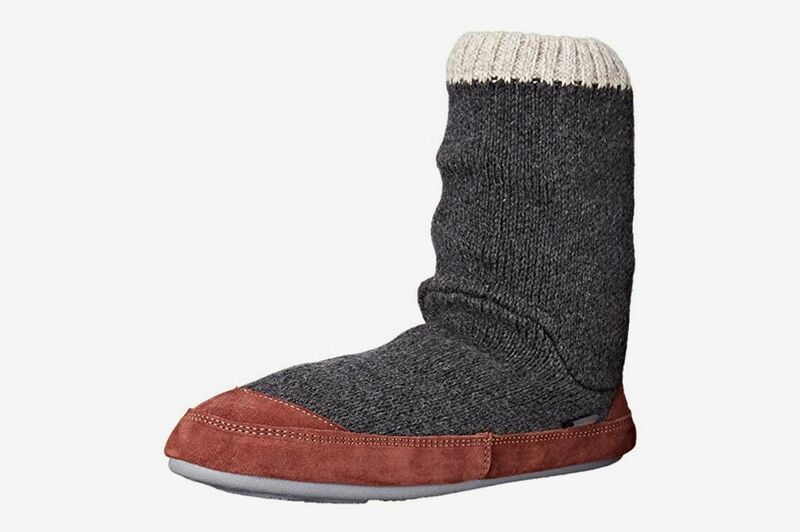 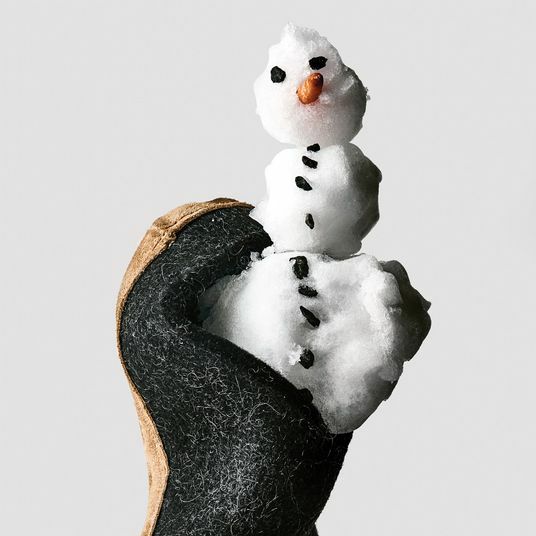 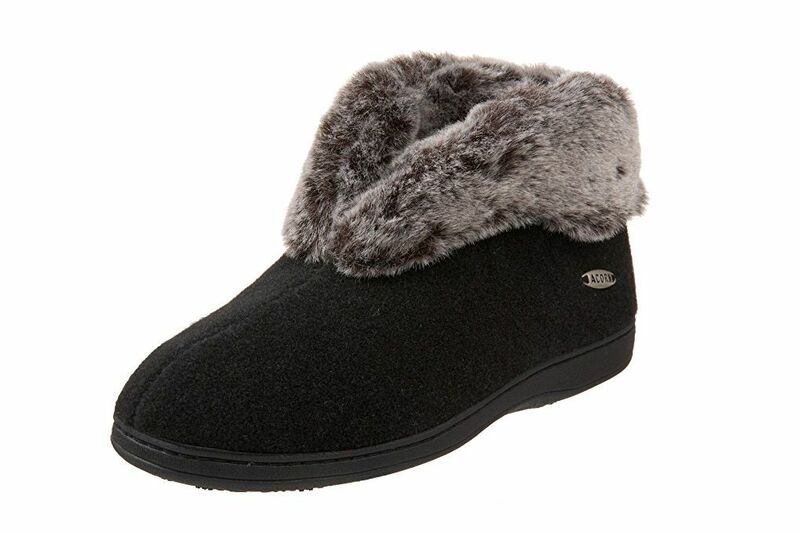 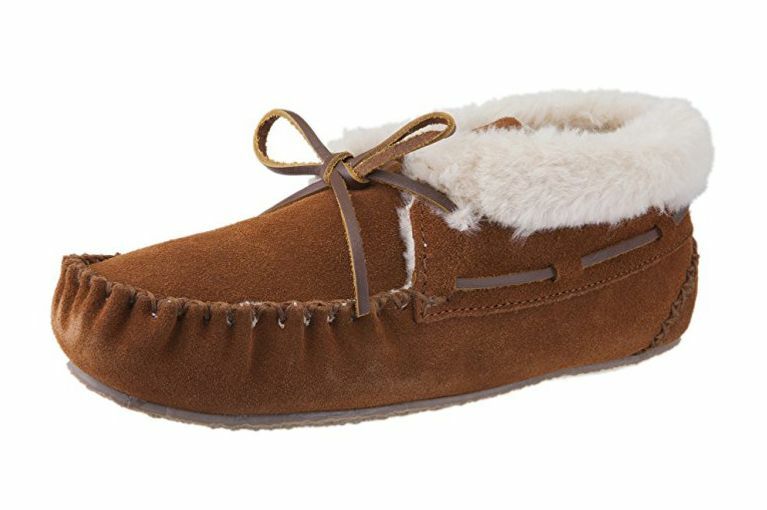 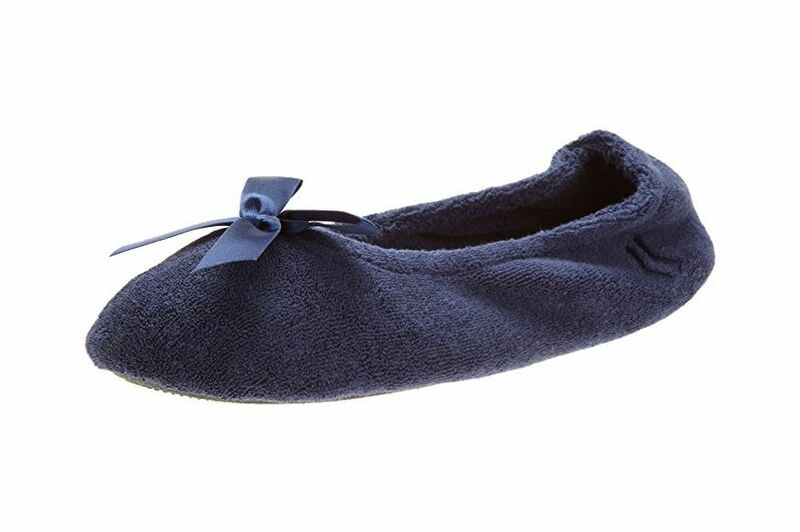 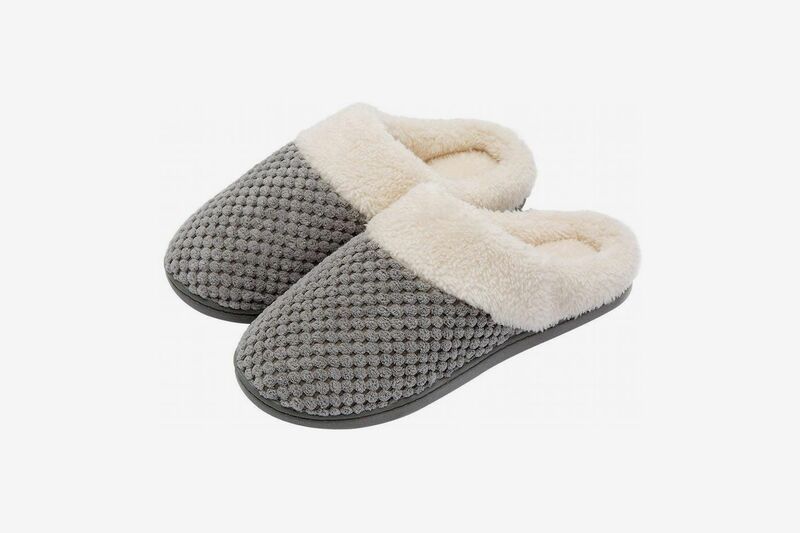 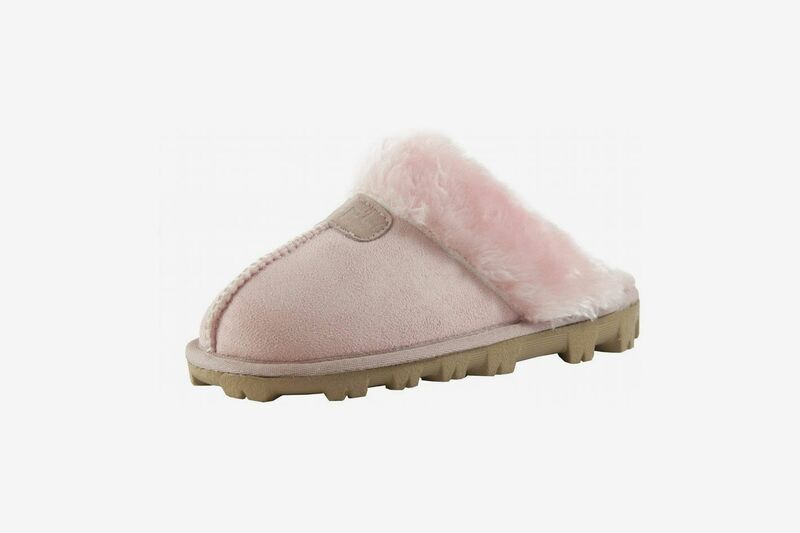 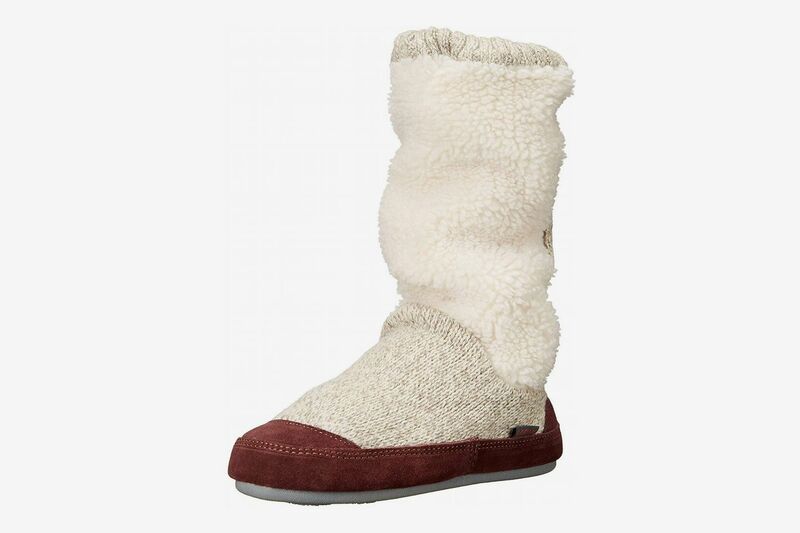 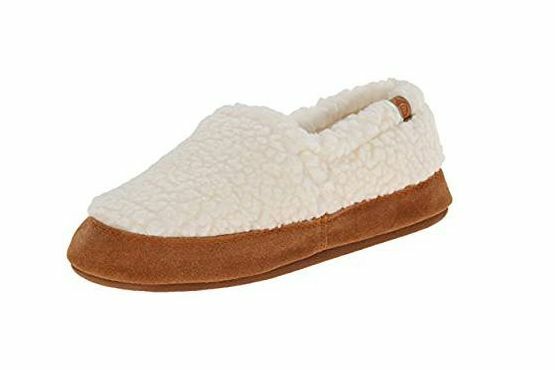 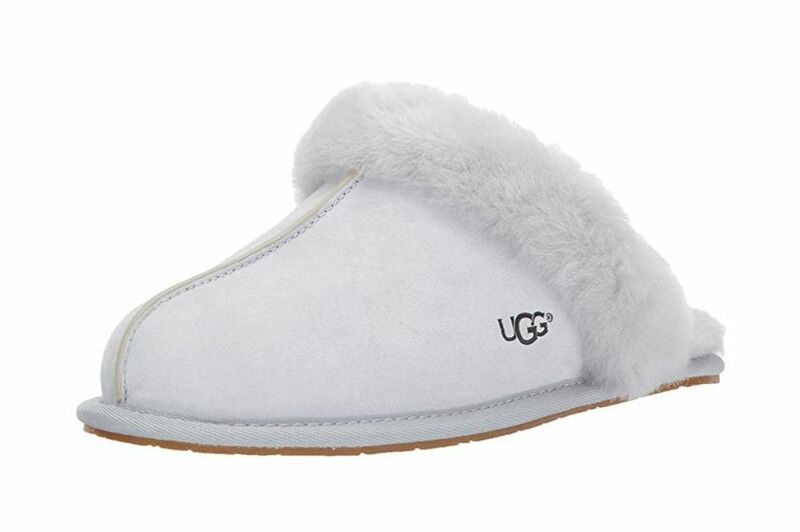 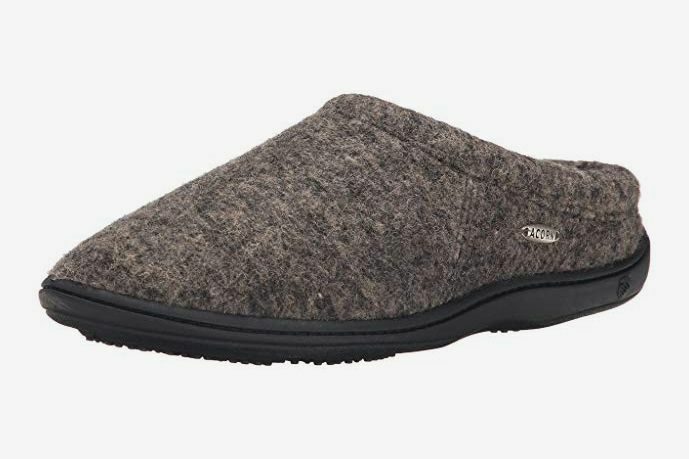 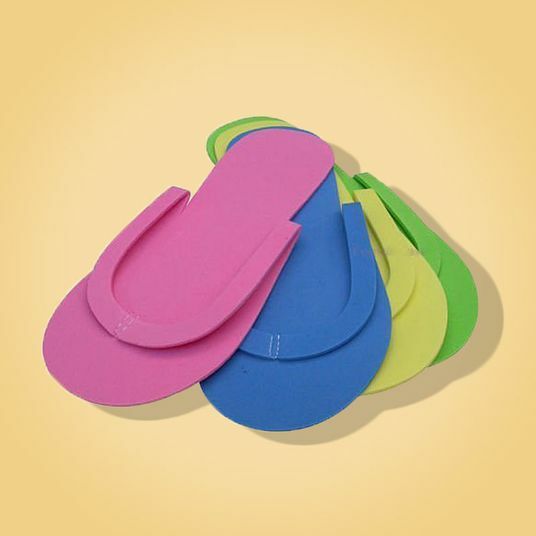 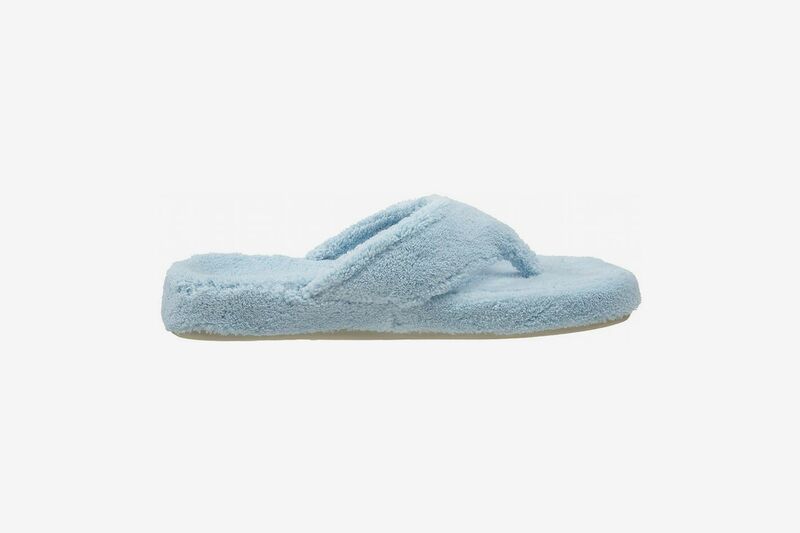 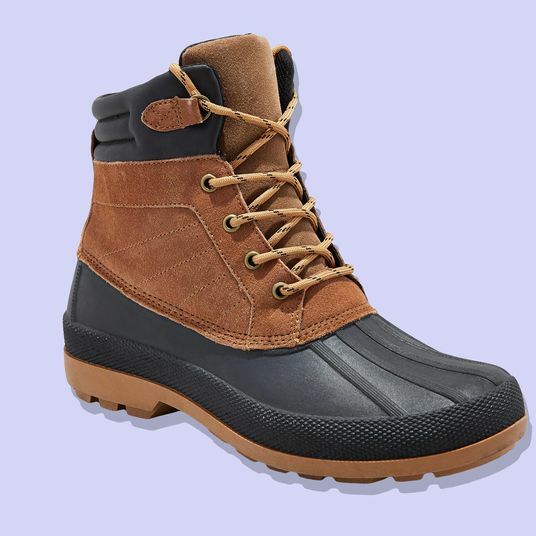 We’ve already sought out the best men’s slippers on Amazon, asked a homebody about her favorite house slippers, and singled out the best unisex wool slippers, so now we’re feeling out the coziest women’s slippers you can find on Amazon (note that reviews have been edited for length and clarity).